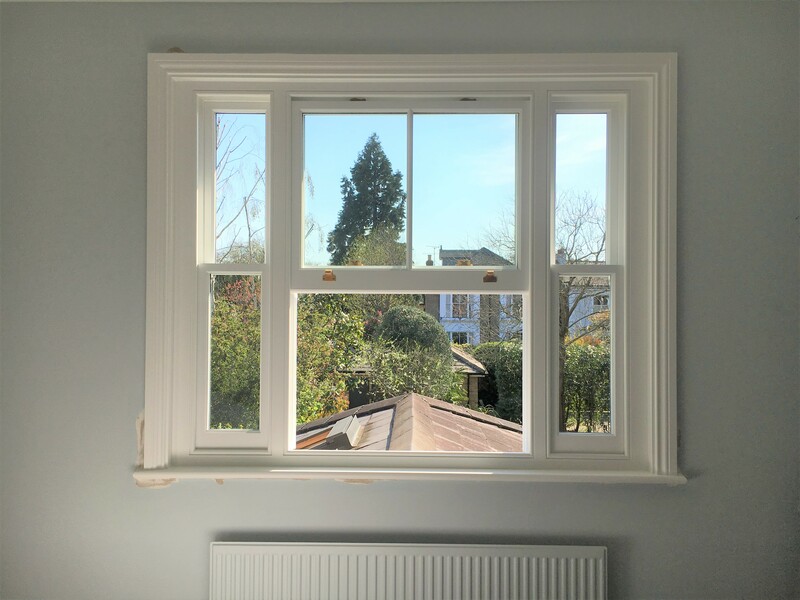 The finest quality timber sash windows, made in Surrey. 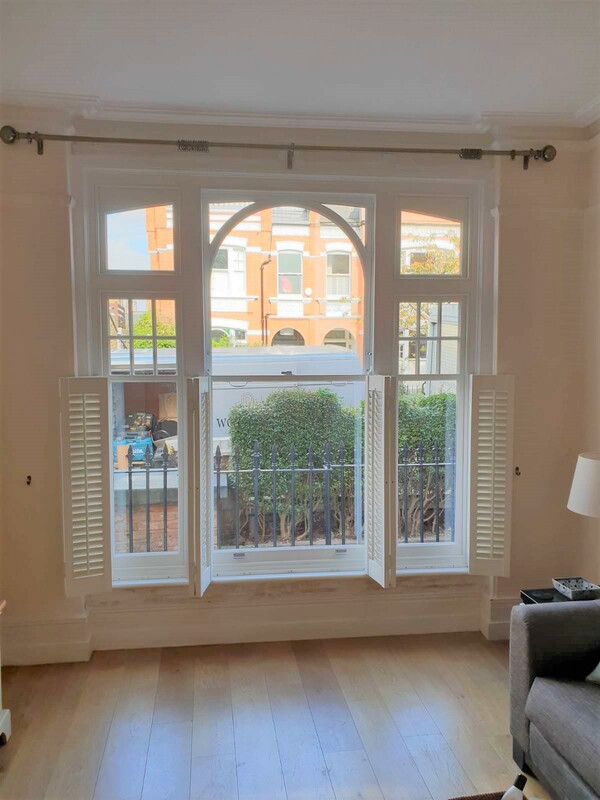 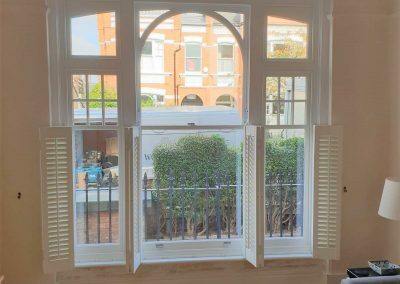 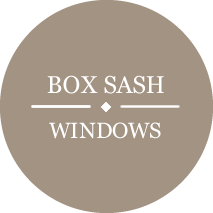 Since we started manufacturing them in 1978 the Woodland traditional box sash window has been continuously evolved and improved upon. 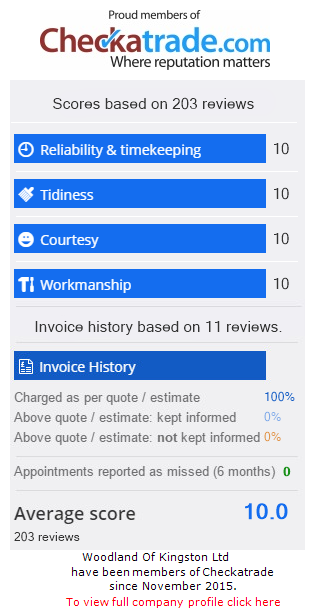 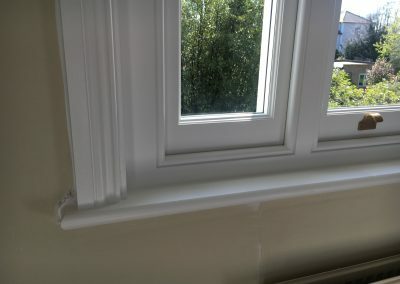 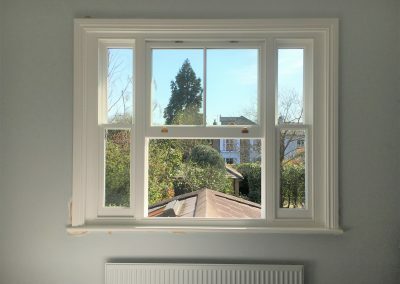 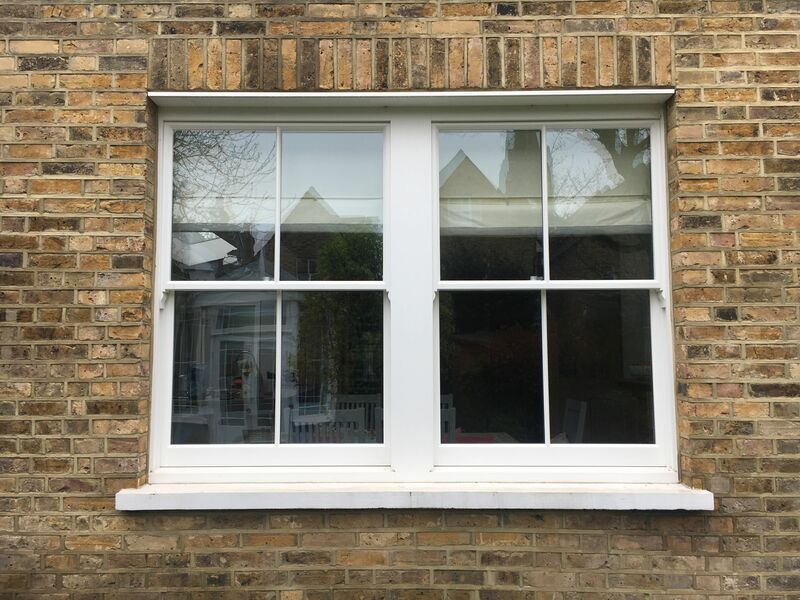 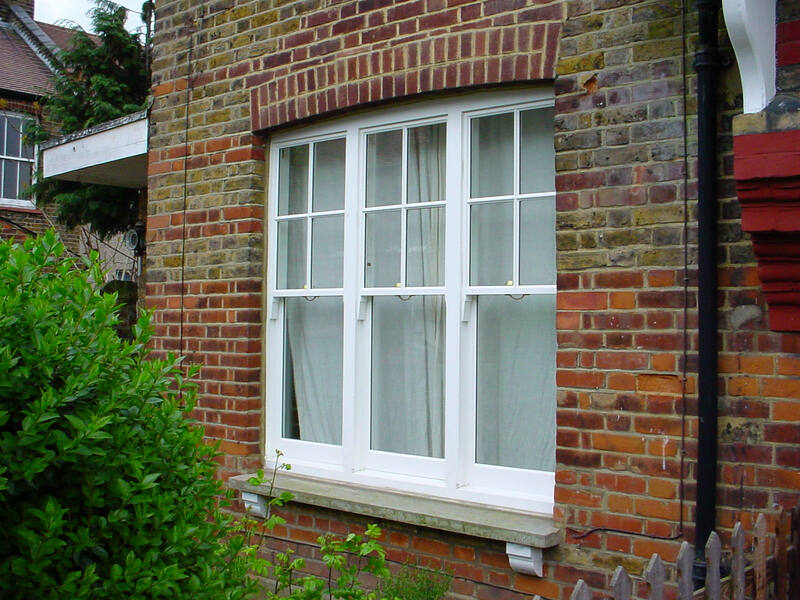 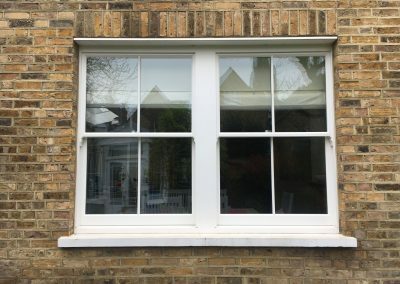 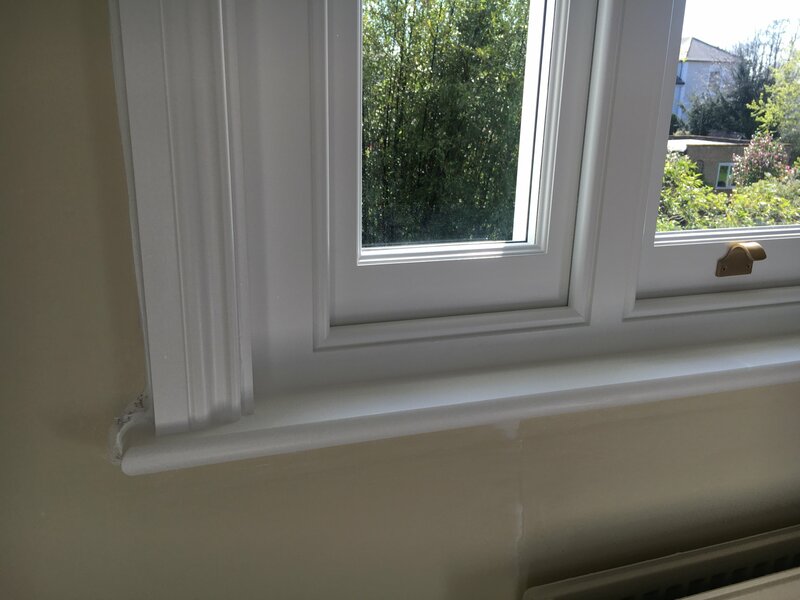 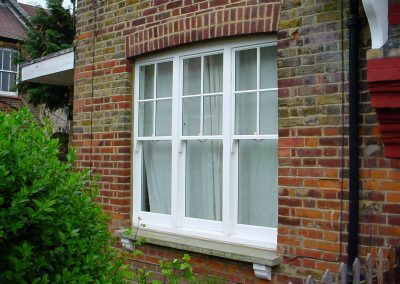 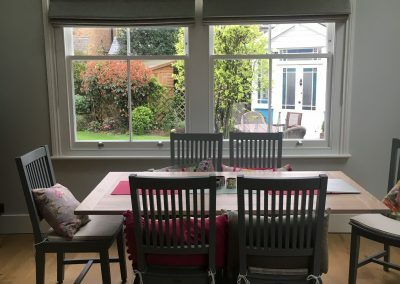 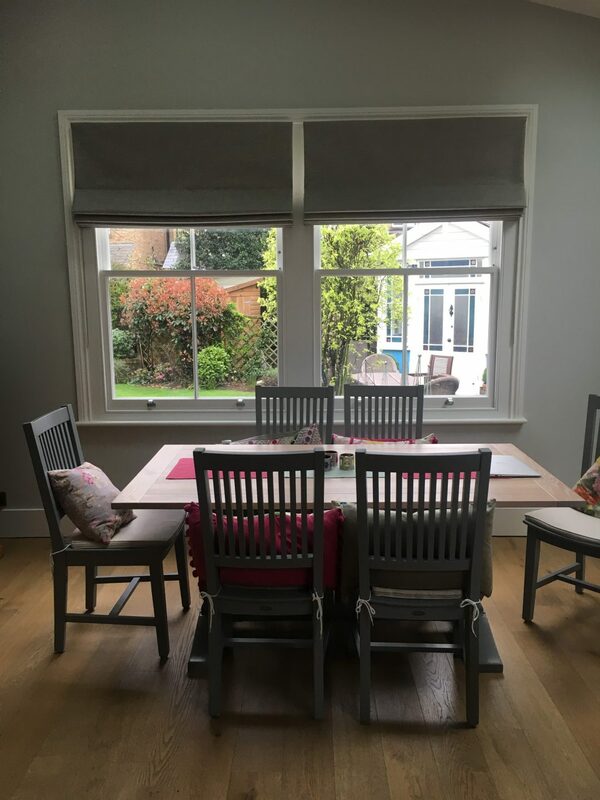 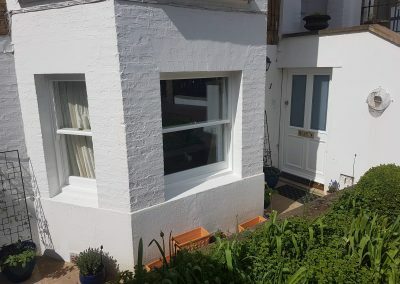 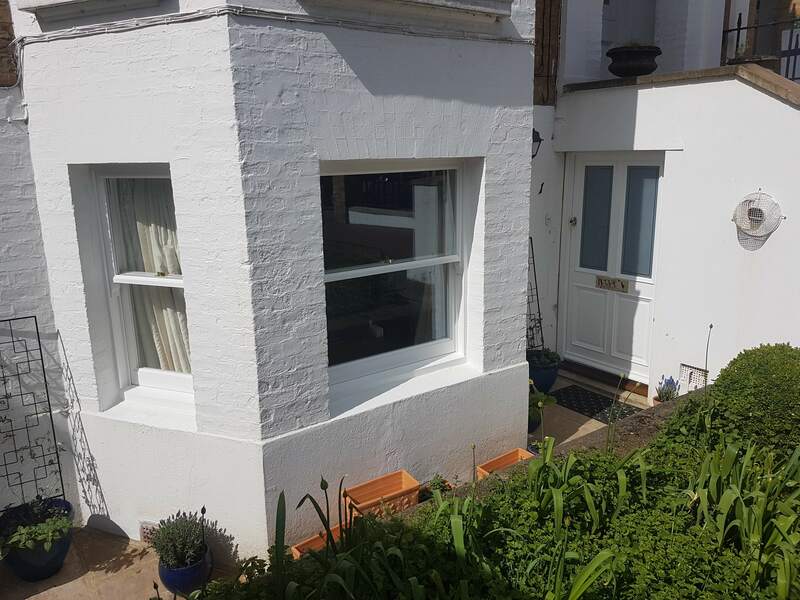 Today it is the window of choice for Victorian, Edwardian and Georgian homes in Surrey. 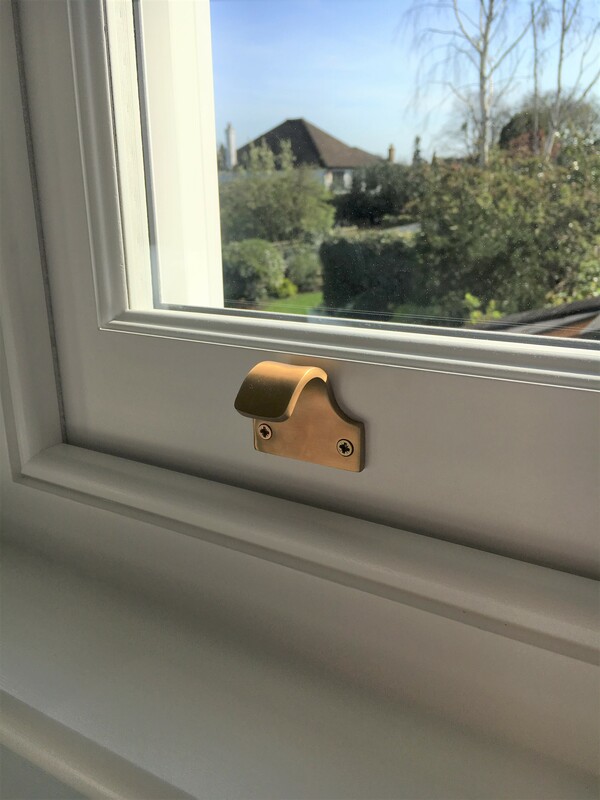 Woodland has applied modern design expertise with traditional craftsmanship to create a window which offers exceptional thermal and acoustic performance without compromising traditional features. 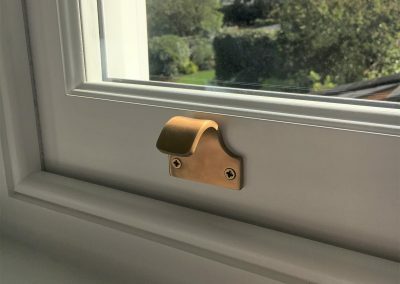 In response to the problem of noise pollution Woodland now offers a range of windows incorporating acoustic glass and superior acoustic seals to meet the demands of the noisiest urban environments including flight paths and busy roads.